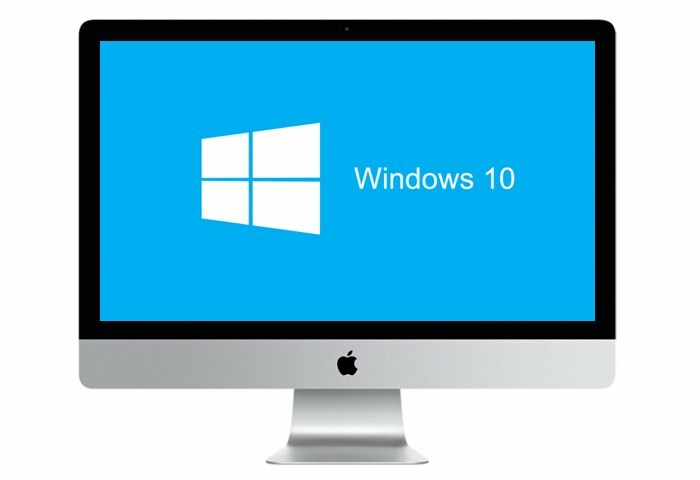 Mac users that have been patiently waiting for Apple to released a new version of their Boot Camp software with drivers to support the recently launched Microsoft Windows 10 operating system. Will be pleased to know that Apple has today made new Windows 10 Boot Camp drivers available for certain Mac systems. Enabling you to install Windows 10 on supported Macs that already have OS X Yosemite installed. You need support software (drivers) installed with Boot Camp to use Windows 10. This software is automatically downloaded when you use Boot Camp Assistant. Boot Camp supports 64-bit versions of Windows 10 when used with a supported Mac. Windows 10 is available from Microsoft as an ISO file, an installation DVD, and a USB flash drive. You need an ISO file of the 64-bit version of the Windows 10 installer to install Windows on your Mac. If you don’t have an ISO file, you can use Disk Utility to make one from your Windows installation DVD or USB flash drive. If you’re installing Windows for the first time, make sure the Windows installer you’re using is for a full installation (not an upgrade installer). For full instructions on installing Windows 10 on your Mac, and supported systems for the 64-bit version of Windows 10 jump over to the Apple Support website via the link below.